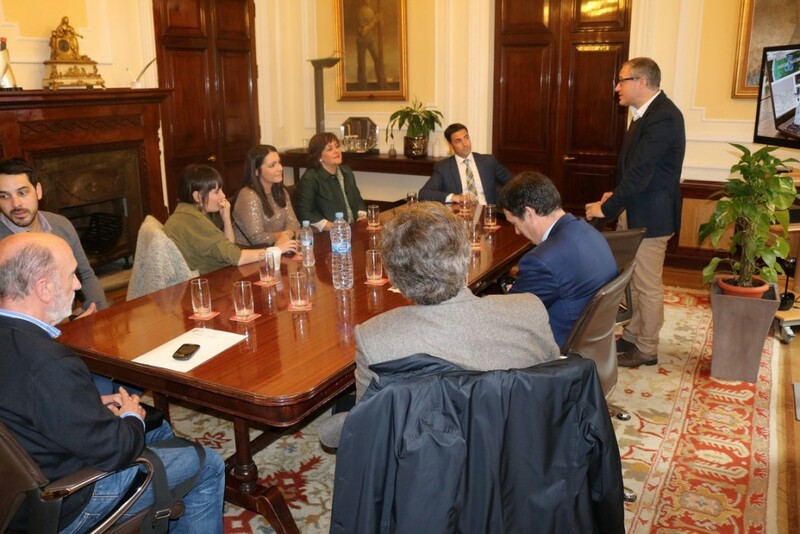 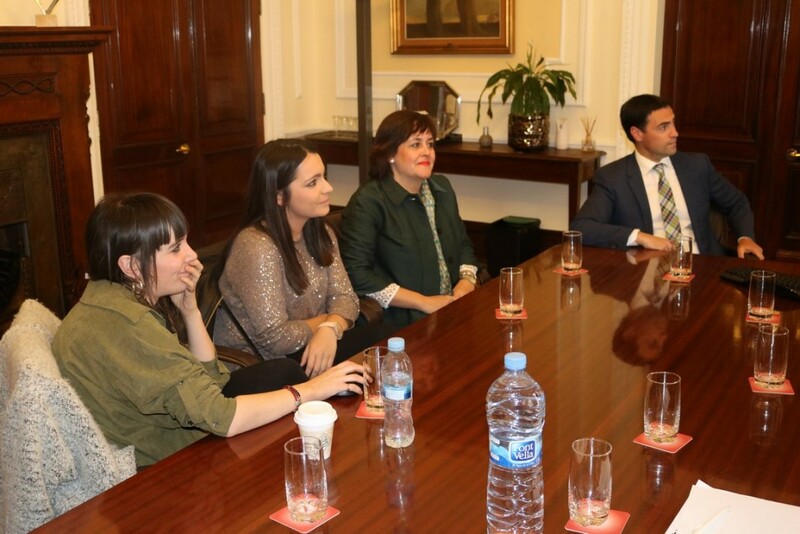 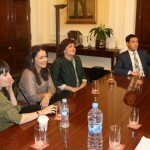 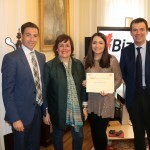 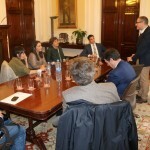 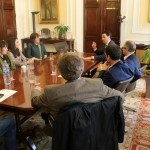 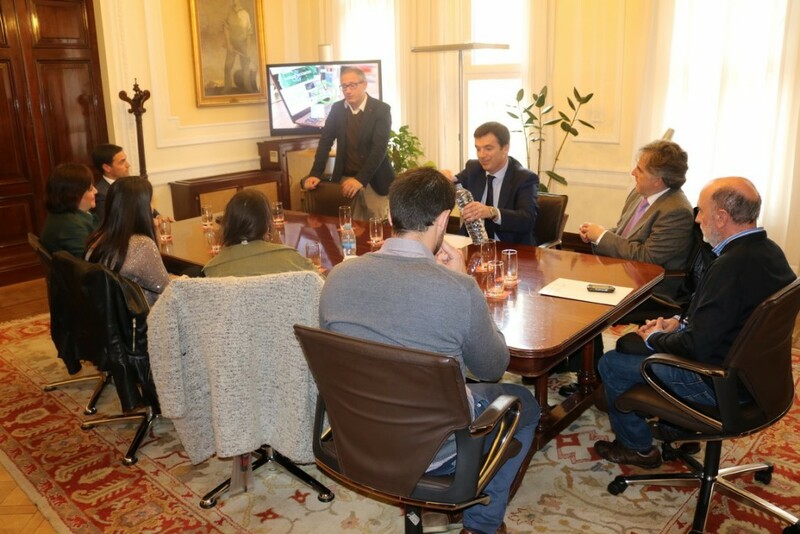 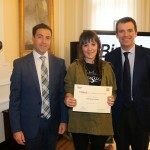 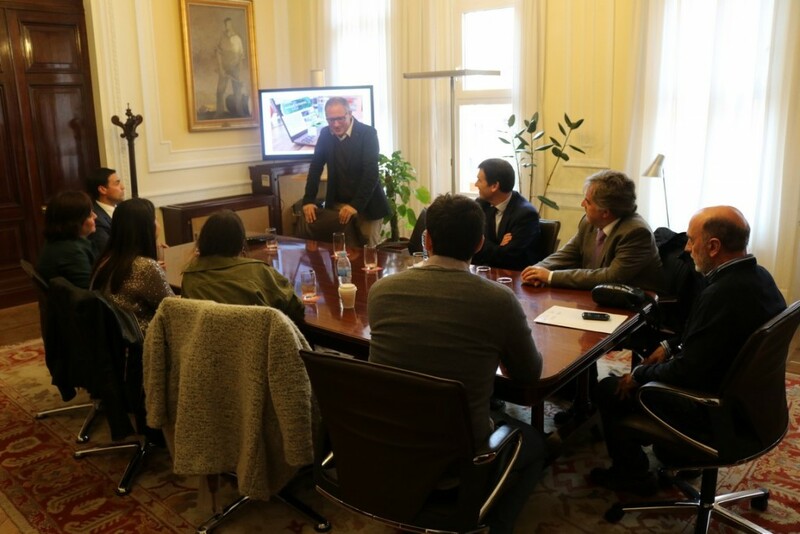 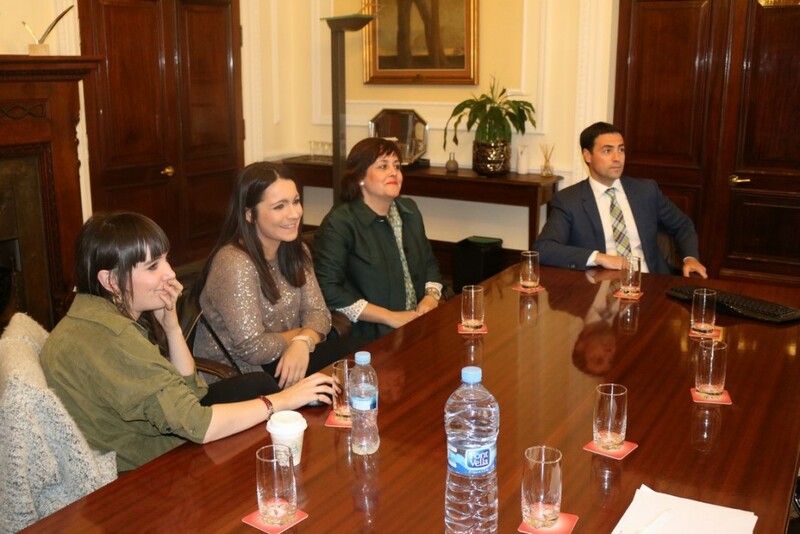 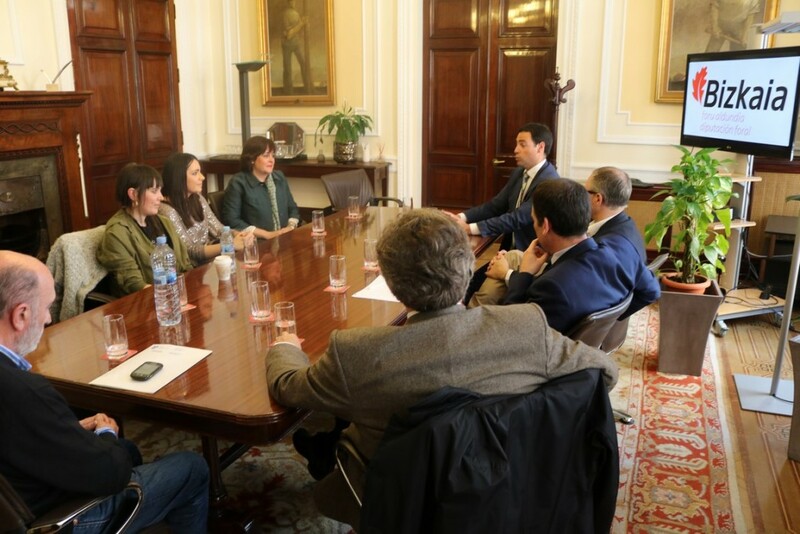 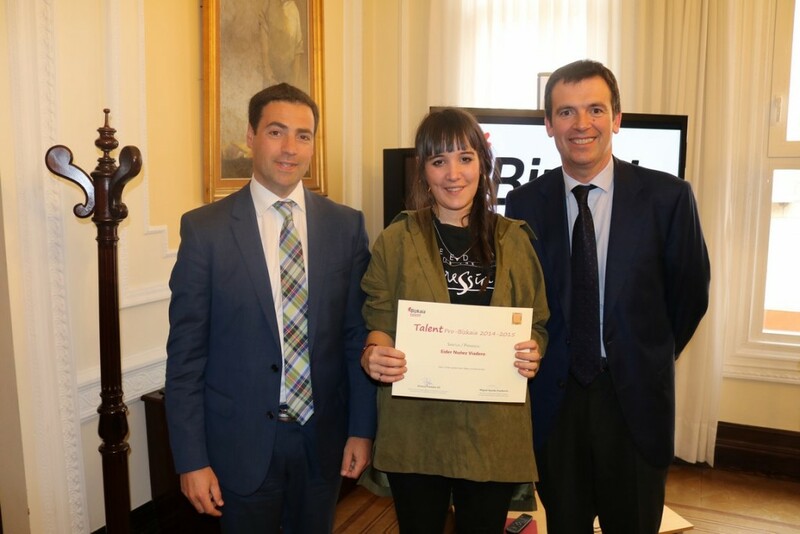 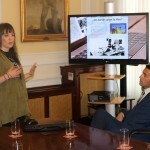 The Department for Economic and Territorial Development of the Provincial Council of Bizkaia has delivered the awards to the winners of the fourth edition of the TALENT PRO BIZKAIA programme. 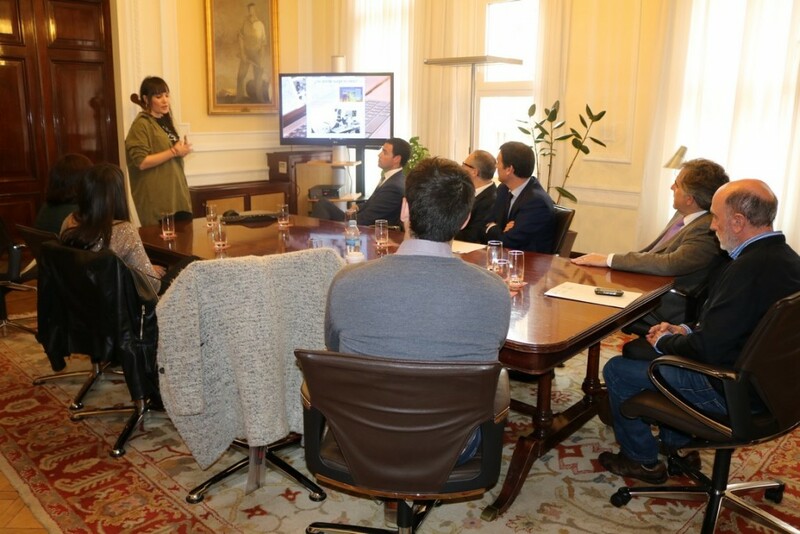 It is an initiative promoted by the association to attract, retain and link talent to Bizkaia, bizkaia talent, in collaboration with the I. M. Altuna Foundation (Ignacio Manuel de Altuna Foundation for the promotion of advanced studies). 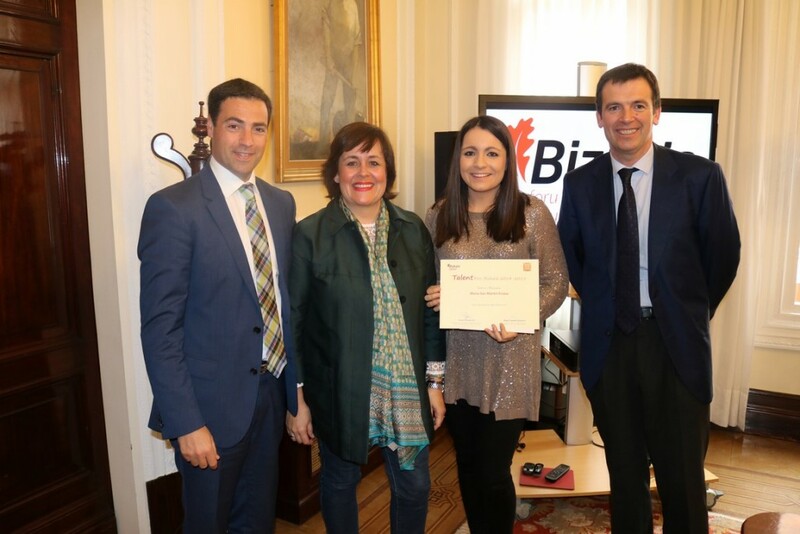 The award ceremony has been attended by the Economic and Territorial Development Councillor, Imanol Pradales, representatives of the I. M. Altuna Foundation and the managing director of bizkaia talent, Ivan Jimenez. 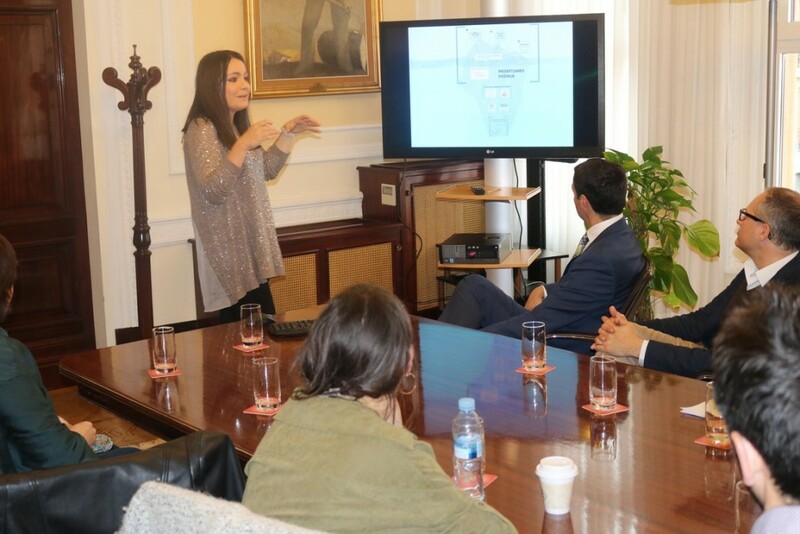 This initiative aims at rewarding talent and those innovative ideas which, stemming from what has been learnt and experienced during stays at foreign universities, can be applied in Bizkaia. 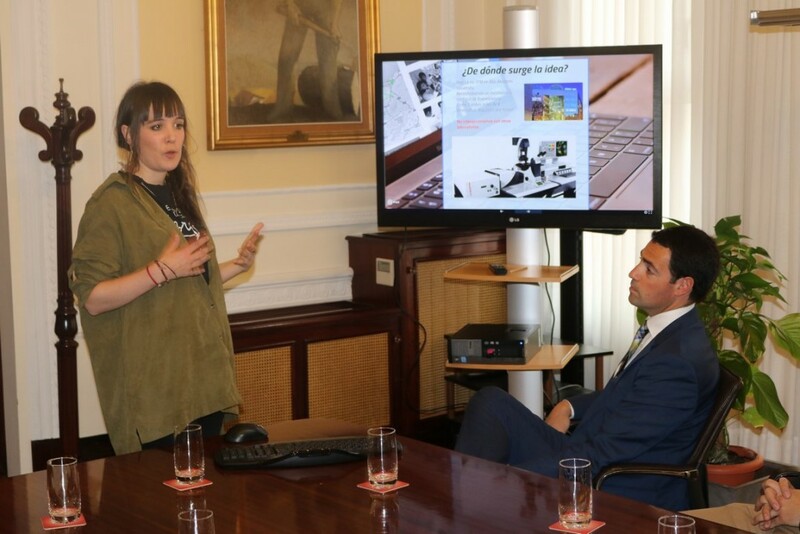 It is, in short, a project aimed at finding and contributing proposals and initiatives which serve to improve the future development of our historical territory. 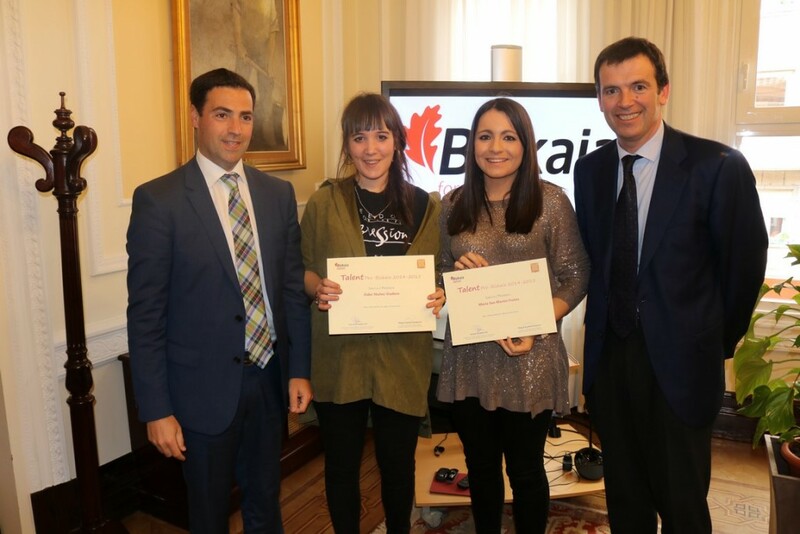 Talent Pro Bizkaia 2015, as in previous editions, has been addressed to all university students from Bizkaia who are participating during the current academic year in an international university exchange programme, such as Erasmus for example. 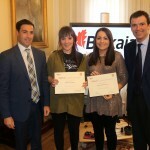 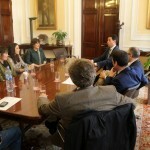 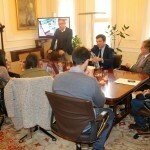 The participants in Talent Pro Bizkaia have had to contribute ideas, information and experiences gained within the context of the formal international university exchange programme (Erasmus) as a source of inspiration to improve the responses of our Territory and its institutions to their own needs and strategic challenges. 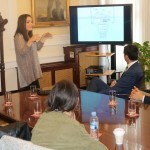 Originality of the work: the topics and the proposals dealt with must be innovative. 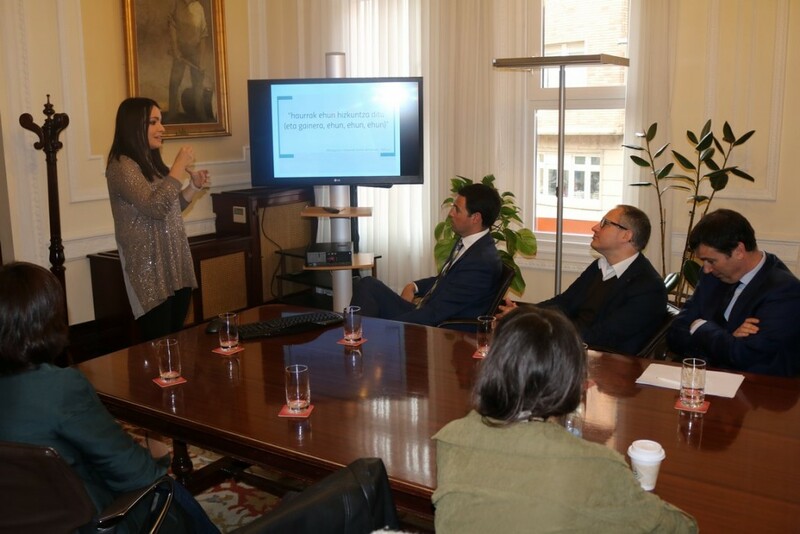 Quality of the contributions, thoroughness and clarity of the information provided. 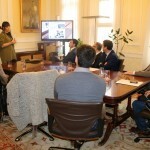 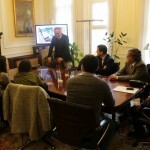 Project specificity to respond to the challenges and the needs of Bizkaia. 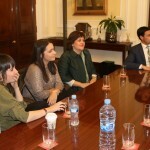 MARIA SAN MARTÍN FRUTOS. 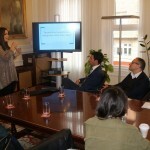 UPV/EHU. 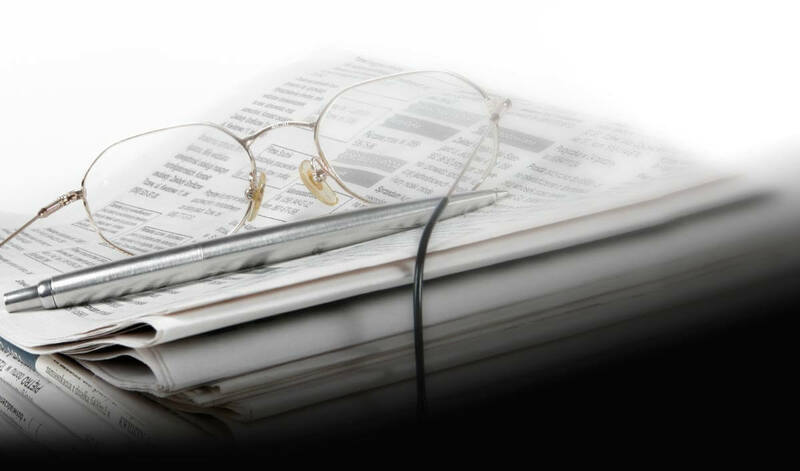 SUMMARY: The proposal deals with an intervention project on the educational practices of a Norwegian nursery school, adapting an advanced methodology studied at a Norwegian centre to the characteristics of a school of Bizkaia. 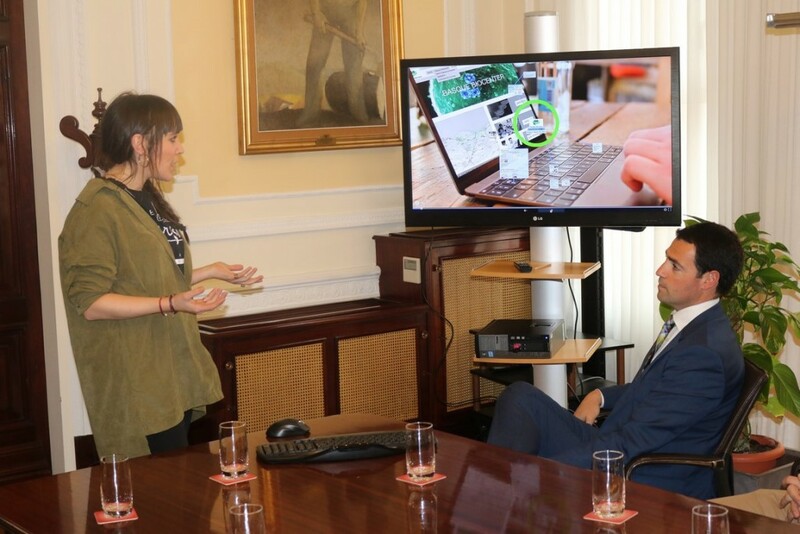 SUMMARY: The project proposes the creation of a web platform where the various biological research laboratories situated in the Basque autonomous community come into contact. 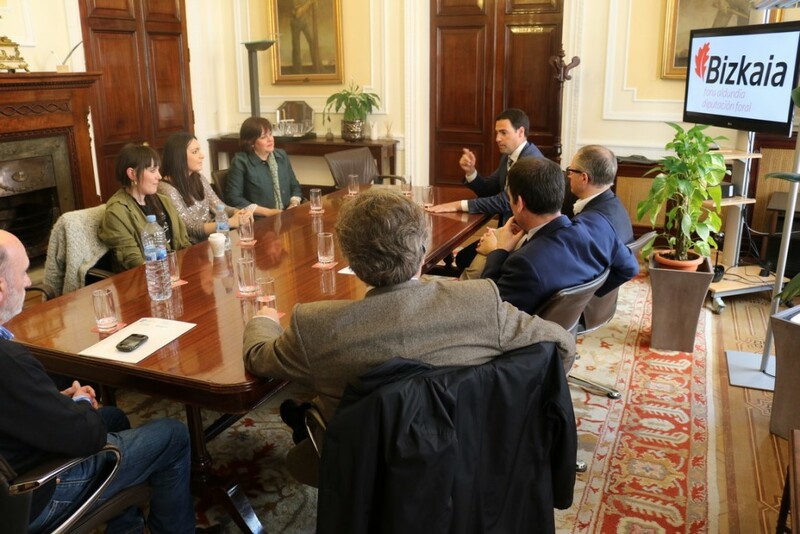 This way, they can collaborate with each other or just offer their services, so as to stimulate and reinforce scientific research in the Basque Country. 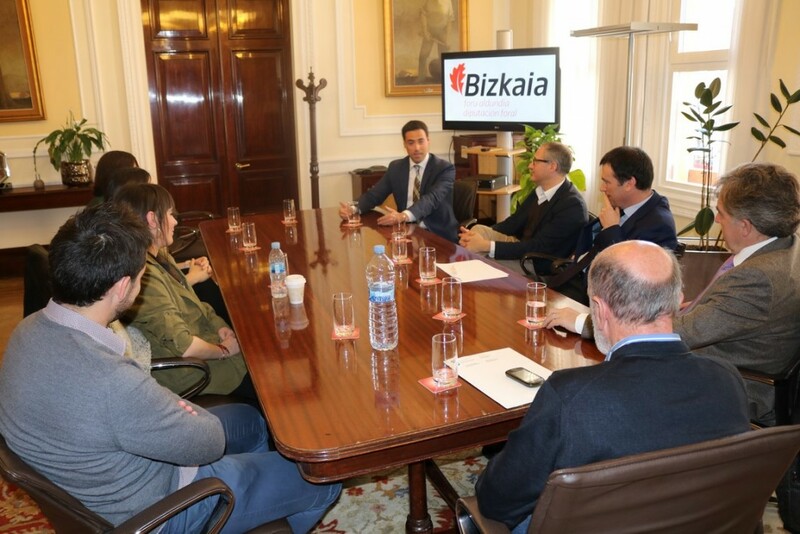 This “Basque biocenter” network is based on the Finnish network “Biocenter Finland”.